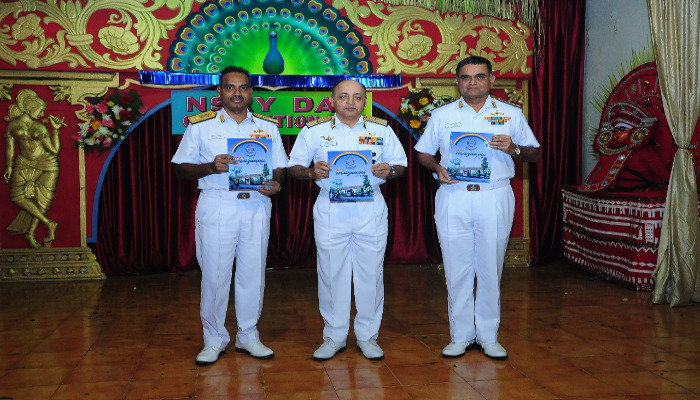 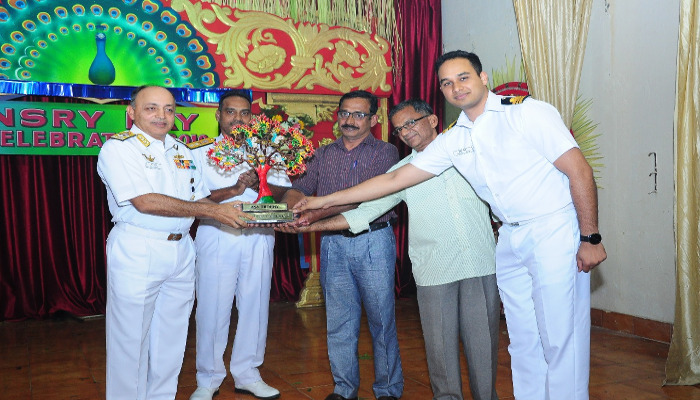 Naval Ship Repair Yard (Kochi), which started its journey as the Base Repair Organisation, post-independence in 1948, celebrated its 71st Anniversary on 21 January 2019 as the ‘NSRY Day’. 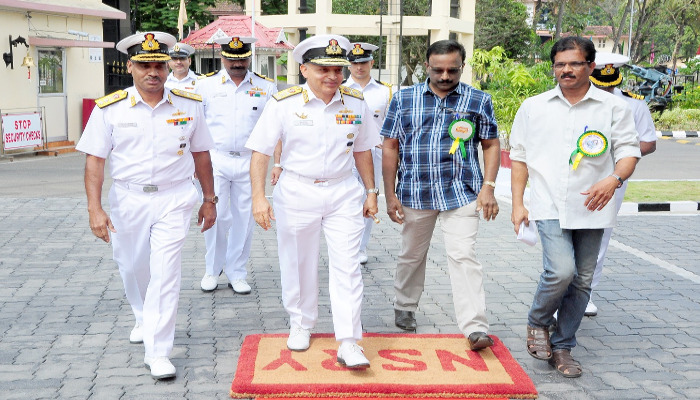 The event was graced by Vice Admiral Anil Kumar Chawla, AVSM, NM, VSM, Flag Officer Commanding-in-Chief, Southern Naval Command. 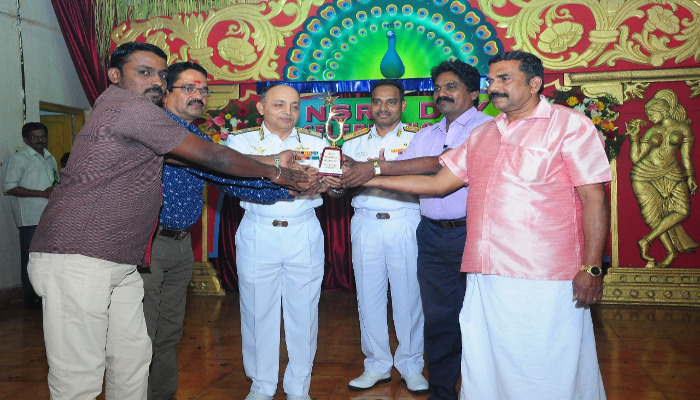 The C-in-C wished all Yard workers on the occasion and congratulated them on NSRY (Kochi) being awarded Unit Citation-2018. 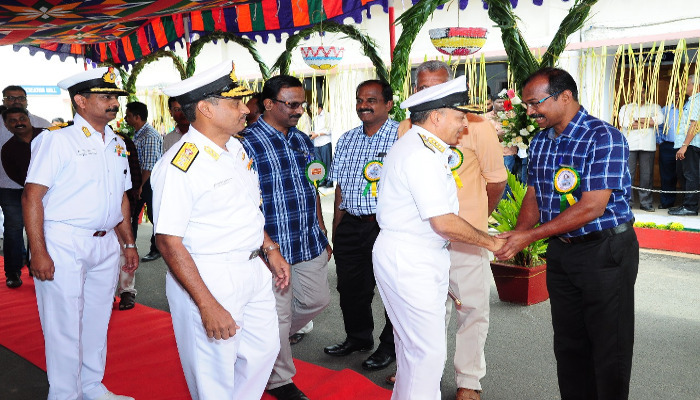 He also released the Annual Yard Magazine ‘Mazhavil,’ showcasing technical knowledge and creative talent of Yard personnel. 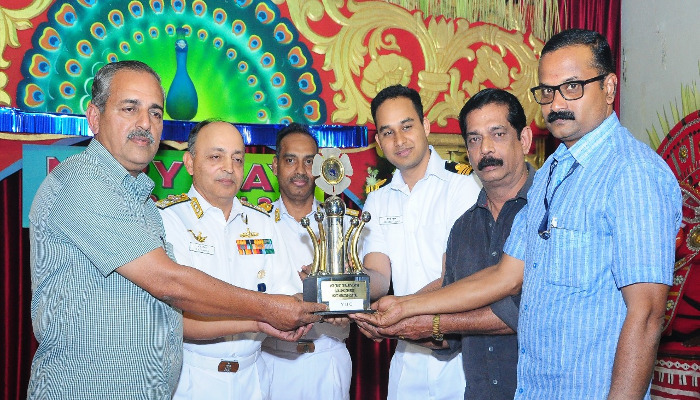 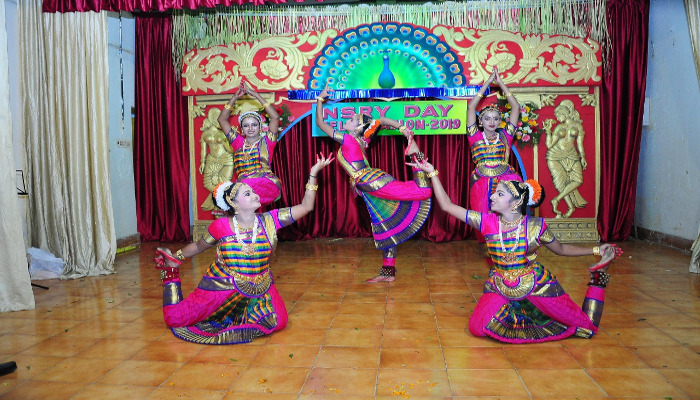 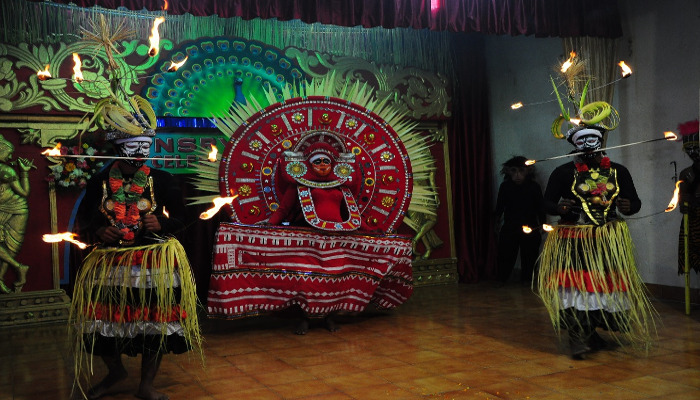 In addition, an entertainment programme showcasing in-house talent of Yard personnel was also presented. 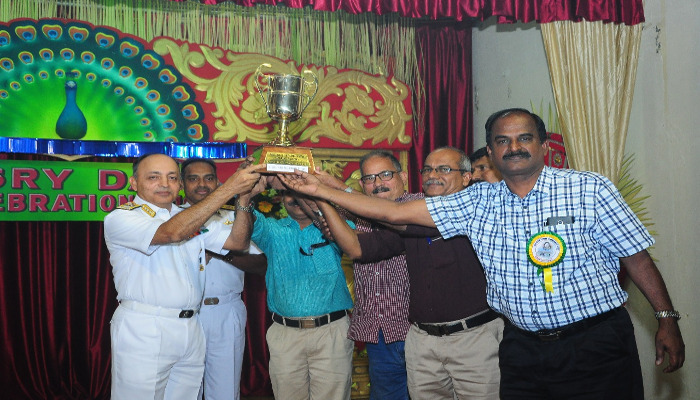 The event culminated with award of various prizes to work centres, which was followed by lunch.